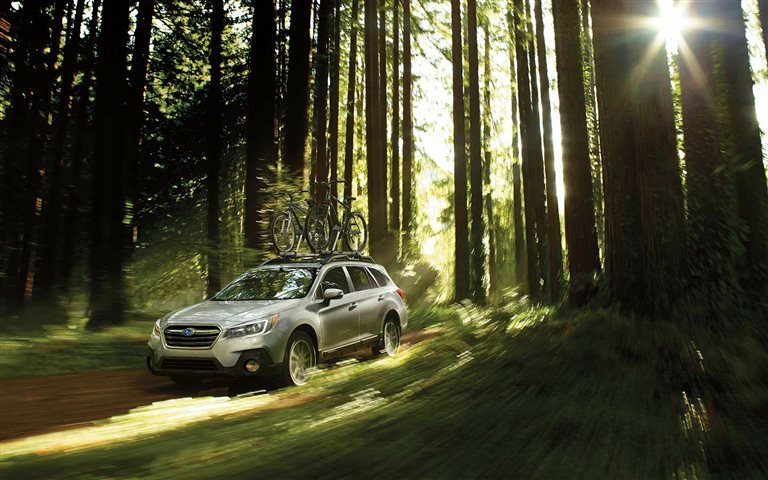 The Legacy adds a perfect touch of technological upgrades and classy luxury to its 2019 model year, enhancing Subaru's already strong 2019 lineup. The latest and greatest of driver assist features become standard within this sedan, enhancing the upscale feel of the drive and providing confidence to its powerful enhanced engine systems and capabilities. Legacy continues its great precedent in the midsize sedan market, being the only model that has standard all-wheel drive within all its trim types. 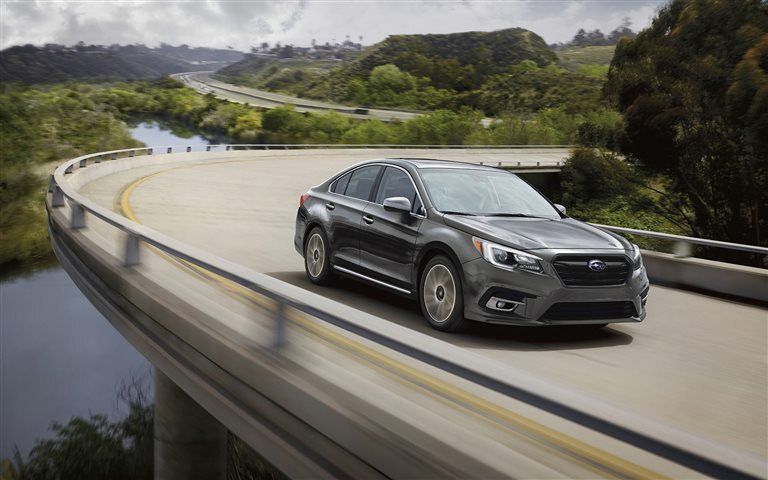 Performing with assurance of great Subaru safety and handling, the 2019 Legacy is a smooth ride that's worth taking a look at. What's unique about the 2019 Legacy's powertrain performance? 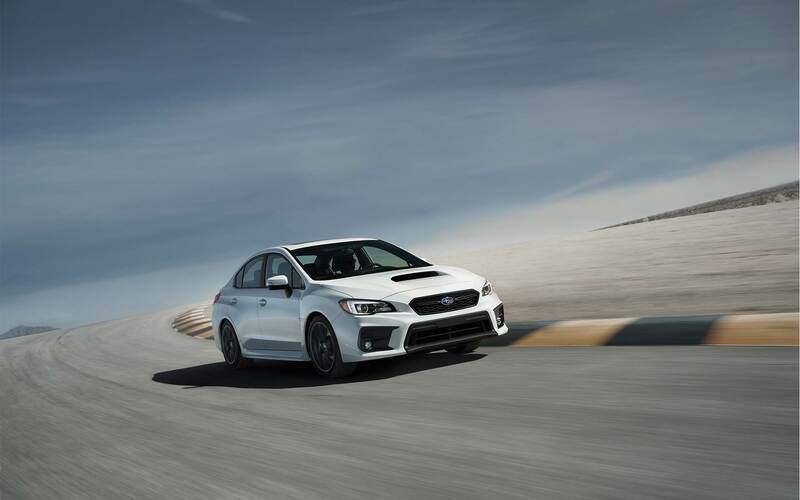 This year features two types of Subaru's BOXER engine as the Legacy's powertrain options. 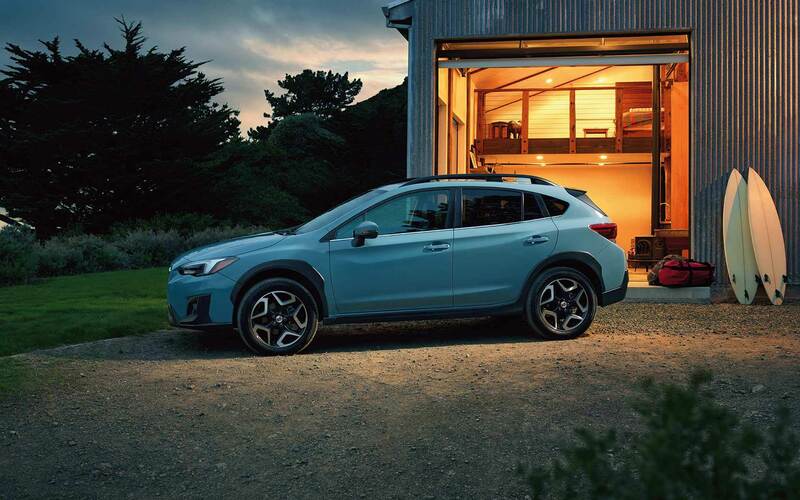 The base 2.5i model comes with a 175 horsepower 2.5-liter four-cylinder SUBARU BOXER paired with a standard Lineartronic Continuously Variable Transmission, providing manual control via standard paddle shifters upon the steering wheel. The higher trim models feature a 3.6-liter six-cylinder BOXER engine, also with a Lineartronic CVT, producing a heightened performance of 256 horsepower. The BOXER gets its name from the parallel configuration of the cylinders, which reduces vibration and lowers the Subaru's center of gravity for a greater planted feeling on the road as well as improved aerodynamics. This is the only midsize sedan that offers standard all-wheel drive on all its trims, and this doesn't sacrifice its great fuel economy. 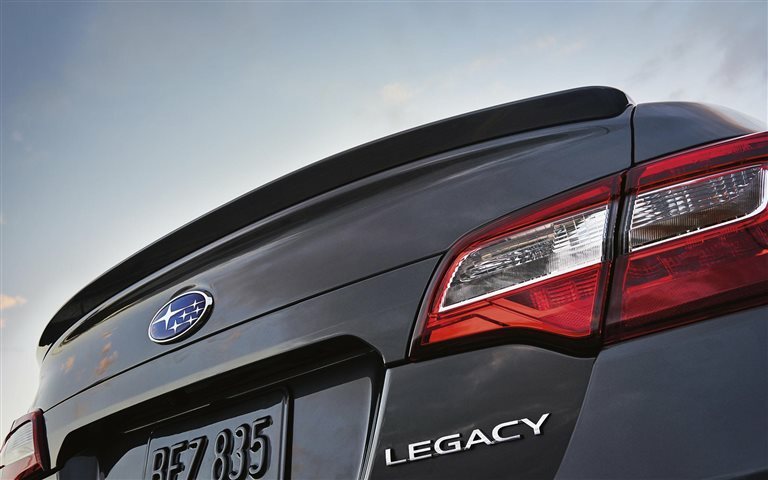 The Legacy is rated for 34 MPG on the highway and 25 MPG through the city. 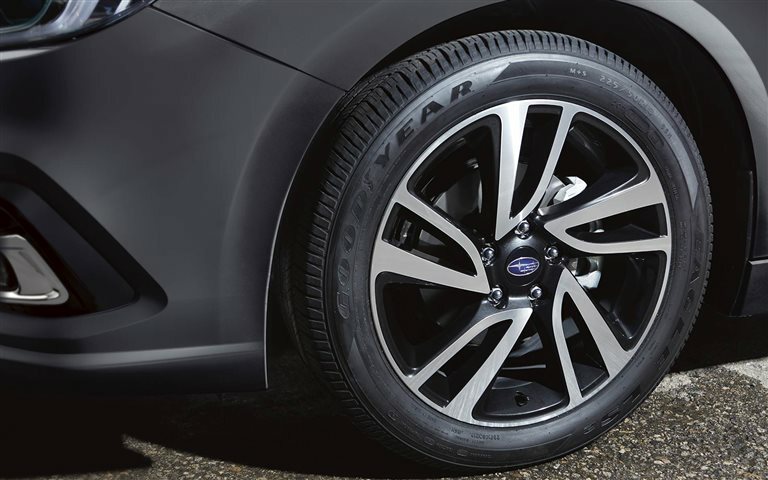 What features are available in the 2019 Legacy trims? 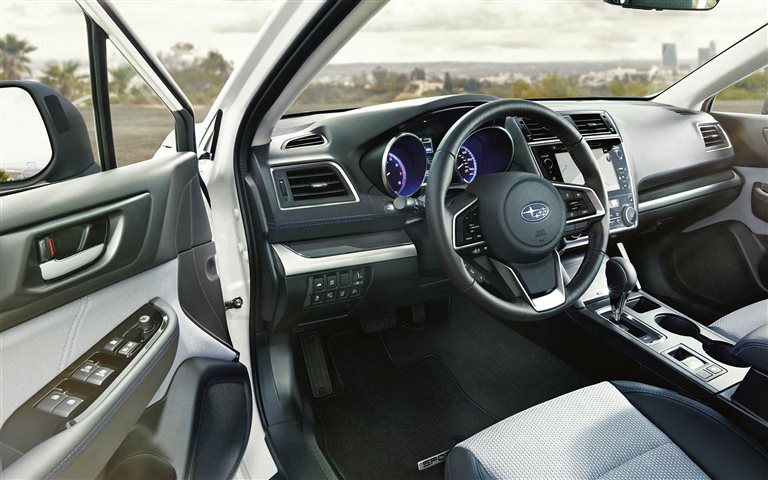 The base 2019 Legacy 2.5i comes with enhanced 17-inch alloy wheels, leather-wrapped steering wheel, dual-zone automatic climate control, a ten-way power driver's seat including power lumbar support, and an All-Weather Package including heated front seats, heated exterior mirrors, and windshield wiper de-icer. The interior's main focal point is the center touchscreen, the eight-inch high resolution multimedia control serving as the control display for the Bluetooth with voice recognition, Apple CarPlay, Android Auto, Pandora, HD radio, available SiriusXM, rearview camera viewport, and optional navigation. Options include a power moonroof, automatic high beams, and LED fog lights. The Sport model adds 18-inch sport-tuned wheels, sport-type front grille, body color rocker trim, chrome accents, spoiler, standard fog lights, and power mirrors with integrated turn signals. The two tone interior cloth upholstery is accented with blue stitching upon the seats and leather-wrapped wheel. The Limited gets a boost in handling with a Stablex Suspension. The highest trim gains leather-trimmed upholstery, heated rear seats, two-position seat memory, with keyless access and push-button start. 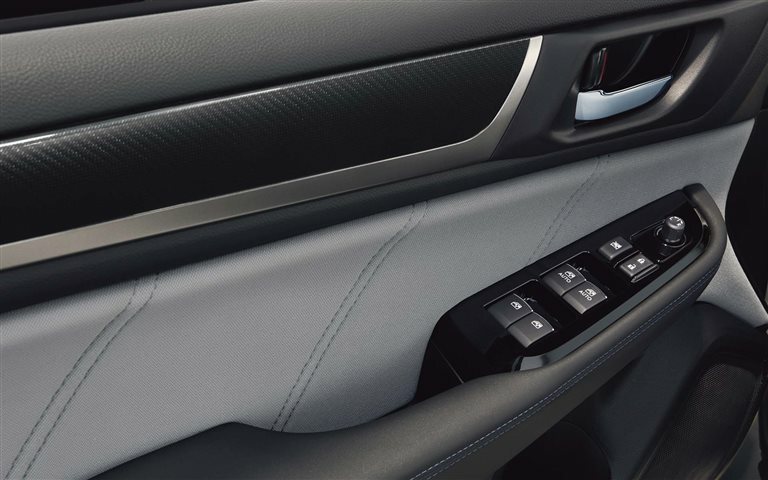 With navigation, power moonroof, high beam assist, and steering responsive headlights, the Limited trims gain a twelve-speaker Harman Kardon sound system with 576-watt amplifier. What safety systems enhance my security? 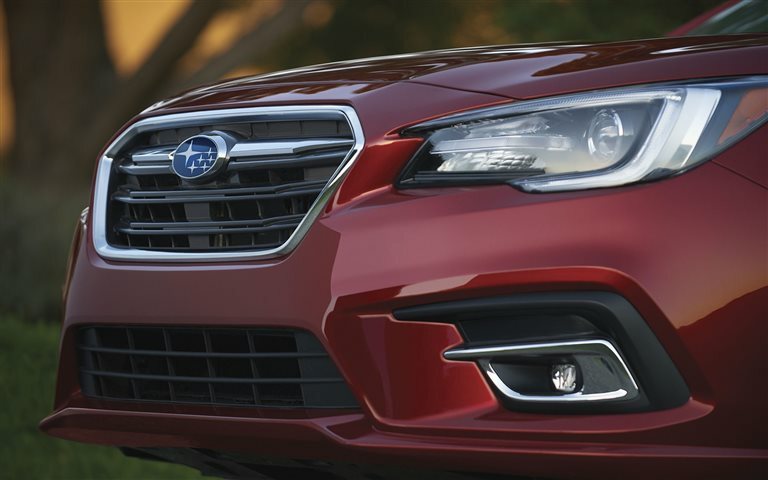 The 2019 Subaru Legacy gets a nice upgrade of technology and comfort convenience in this model year, coming standard with a large scope of driver assist features that would otherwise be optional on most sedan-class competition. Adaptive Cruise Control, Pre-Collision Braking and Throttle Management, Lane Departure Warning, and LaneKeep Assist all are built into the standard Legacy. 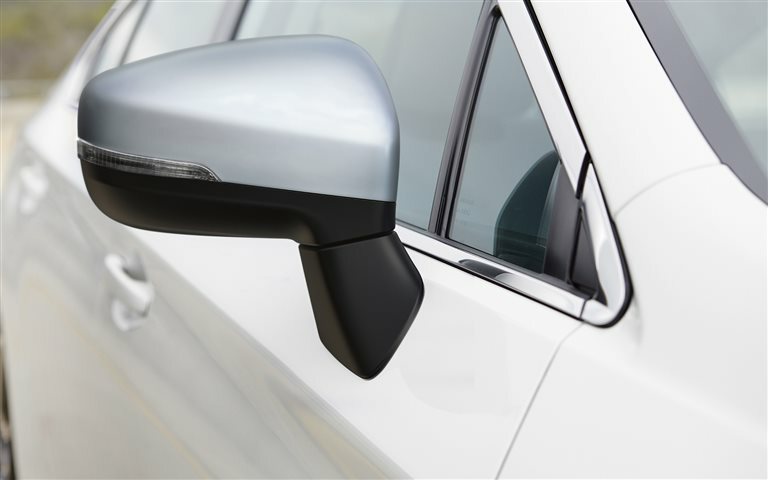 The 2.5i Sport model also gains standard Blind Spot Detection and Rear Cross-Traffic Alerts for further driver 360-degree awareness. This standard package of driver assist features has been tested to show an 85-percent reduction to the amount of rear-end crashes with injuries, keeping you and your passengers safe throughout any journey. Fantastic safety and one of a kind performance in this sedan is definitely suitable for the modern driver. 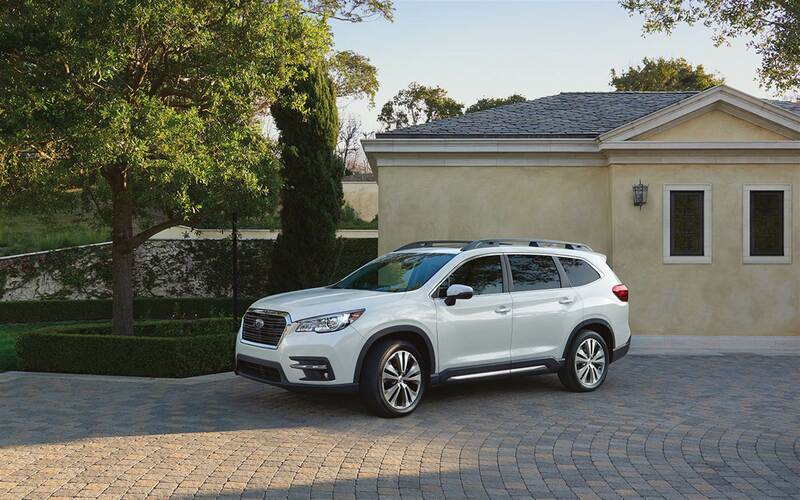 The 2019 Legacy supplies just the right touch of luxury features that don't become overwhelming, providing creature comforts you're guaranteed to use and enjoy every day. If you're looking to take your commute to the next level, the Legacy is definitely a midsize sedan that provides a unique drive you're bound to enjoy.